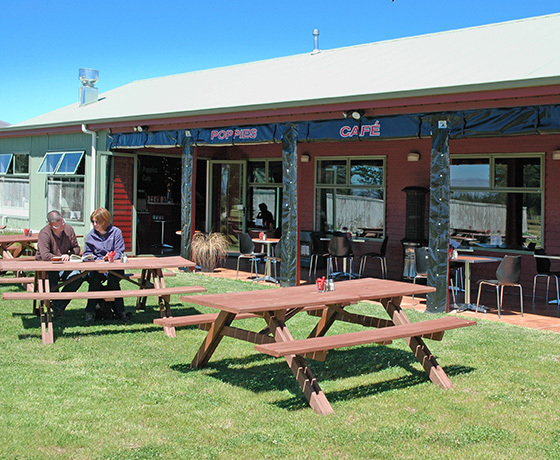 Poppies Cafe is a contemporary, family friendly, fully licensed restaurant with free Wi-Fi. 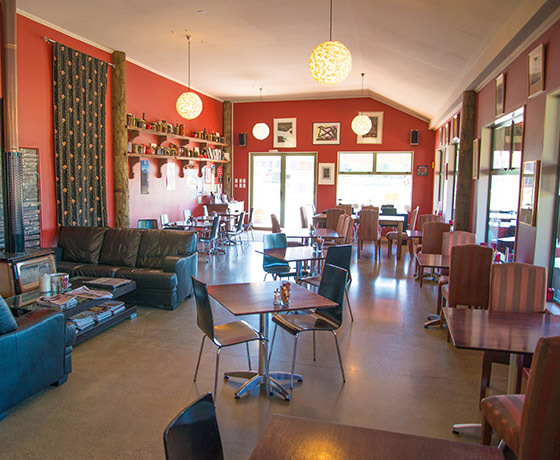 Located close to the Highway Poppies is the perfect place to stop when travelling to or from Mt Cook, Queenstown, Wanaka and Christchurch or if you’re staying a few days in the charming Twizel. 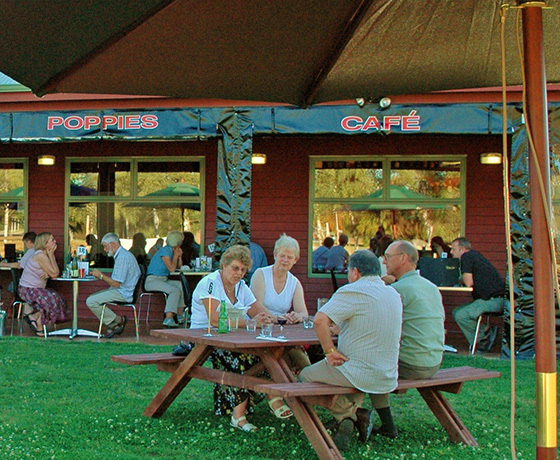 Poppies has extensive gardens, including outdoor games, alfresco dining and superb views of the Southern Alps making it a great spot to enjoy the Mackenzie sun. In winter, cosy up to the fireplace and enjoy the sun streaming in the large windows. Using the finest, freshest, locally sourced ingredients all the food including jams, relishes, pickles, dressings, sauces and condiments are made on the premises and where possible with local produce. 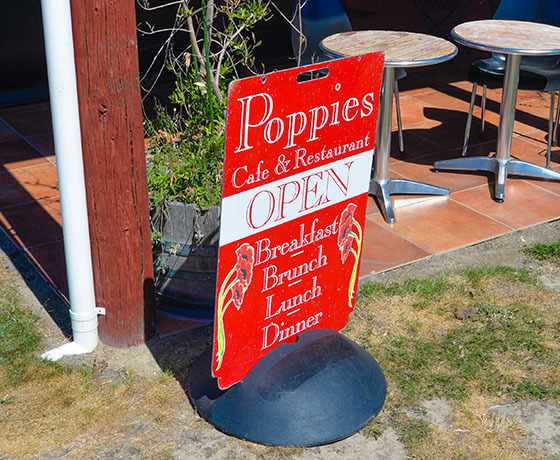 Poppies Cafe is also a proud sponsor and supporter of the Rowing which is held here in Twizel, including the very exciting Maddi cup. How to find Poppies Cafe? Just off the main road between Omarama and Twizel on Benmore Place.